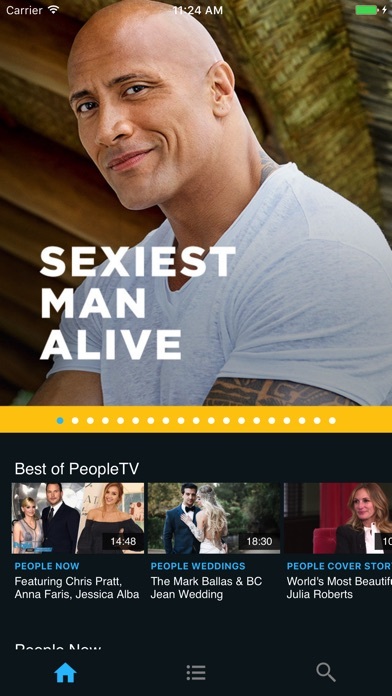 PeopleTV is the ultimate destination for celebrity profiles, pop culture, human interest and true crime stories for FREE from the iconic brands of People and Entertainment Weekly. Get access to weekly original shows featuring A-list celebrities, LIVE red carpet events, cast reunion specials and more, with new shows added daily. You can pick how you want to watch, whether from our live TV stream or On Demand. Features: • Free! No authentication or cable subscription required • New original shows daily that aim to entertain, empower and inspire you! 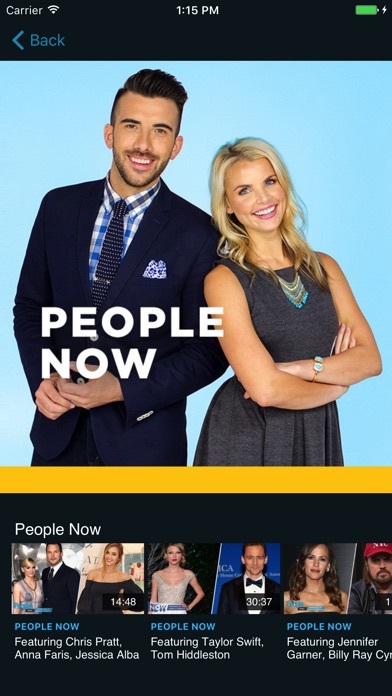 • Includes one-on-ones with A-listers, powerful documentaries, reunion specials and more • Live coverage from star-studded red carpets and marquee events This app features Nielsen's proprietary measurement software which will allow you to contribute to market research, like Nielsen's TV Ratings. Please see www.nielsen.com/digitalprivacy for more information.